We are NOT anymore selected as a “Stand-by” company by Phocuswright. In this post I was thrilled to have been selected like ‘stand-by’ company even if the application were already closed. Then they changed the event in order to add AdsHotel as one of the official Innovators! Here following the Original article. 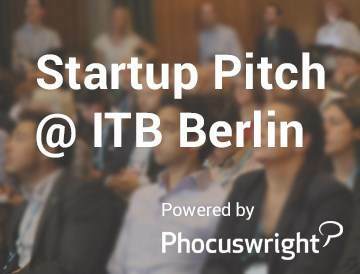 When we noticed the opportunity to apply for the “ITB Startup Pitch Powered by Phocuswright” the application was already closed. We decided to apply anyway, and… wow! 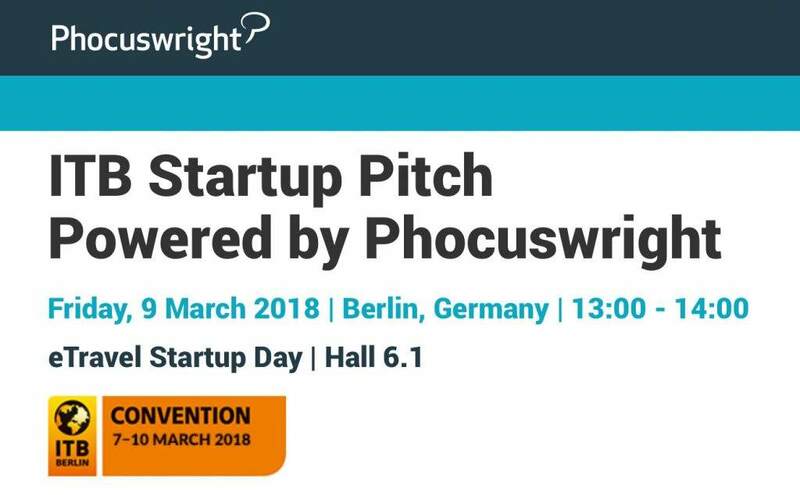 our pitch impressed Phocuswright’s analysts. That’s why they decided to include AdsHotel as the fifth ‘stand-by’ company.